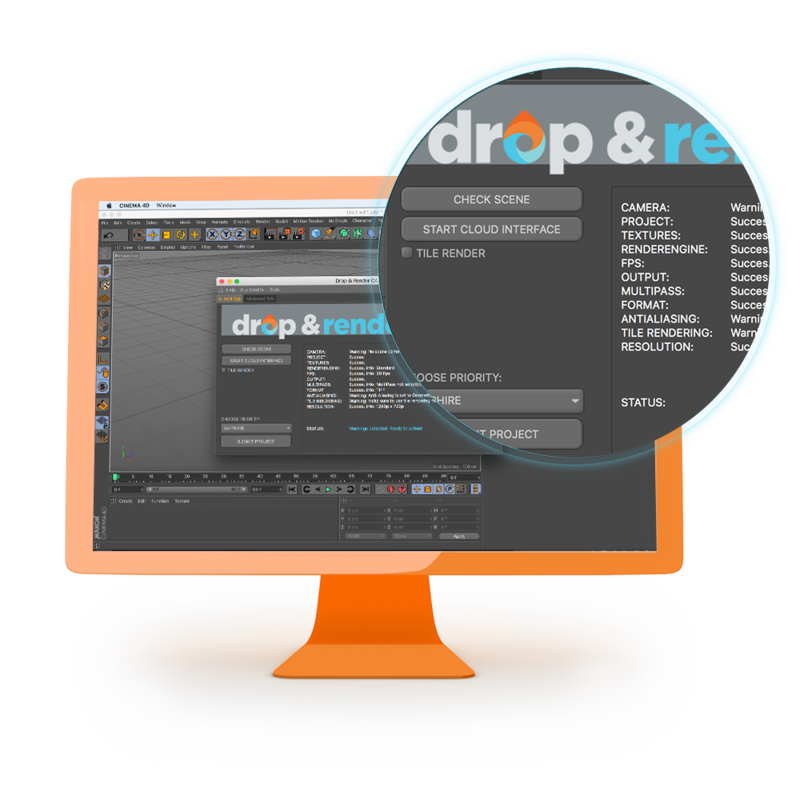 Drop & Render is a render farm designed for Cinema 4D rendering. With an integrated In-app plugin and support for all mayor render engines and plugins. 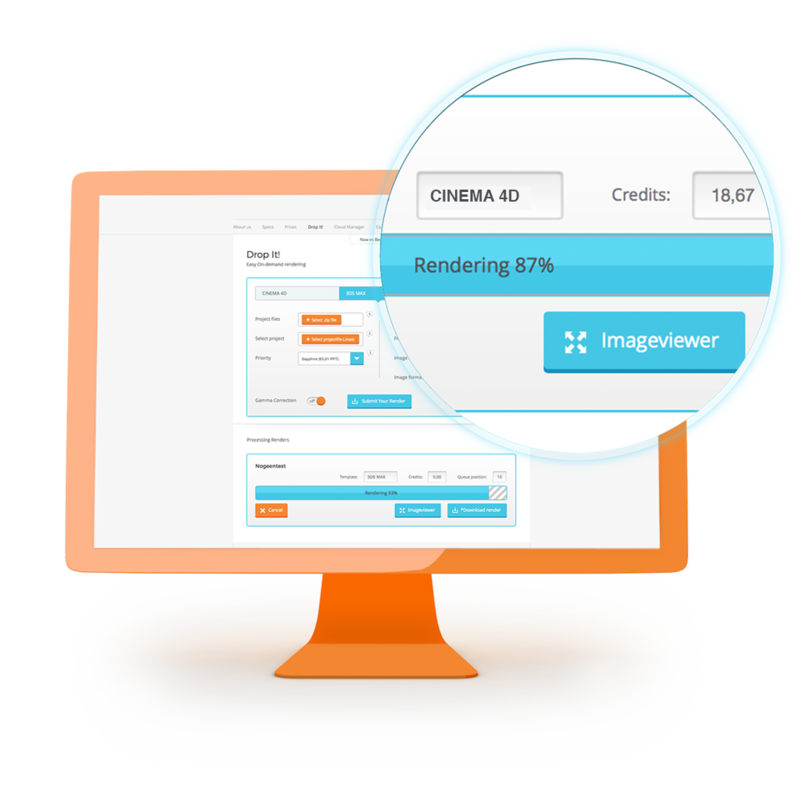 Start now and get €10 free render farm credits! Everything is fully automated, from uploading your project to the output that is directly placed on your own workstation. 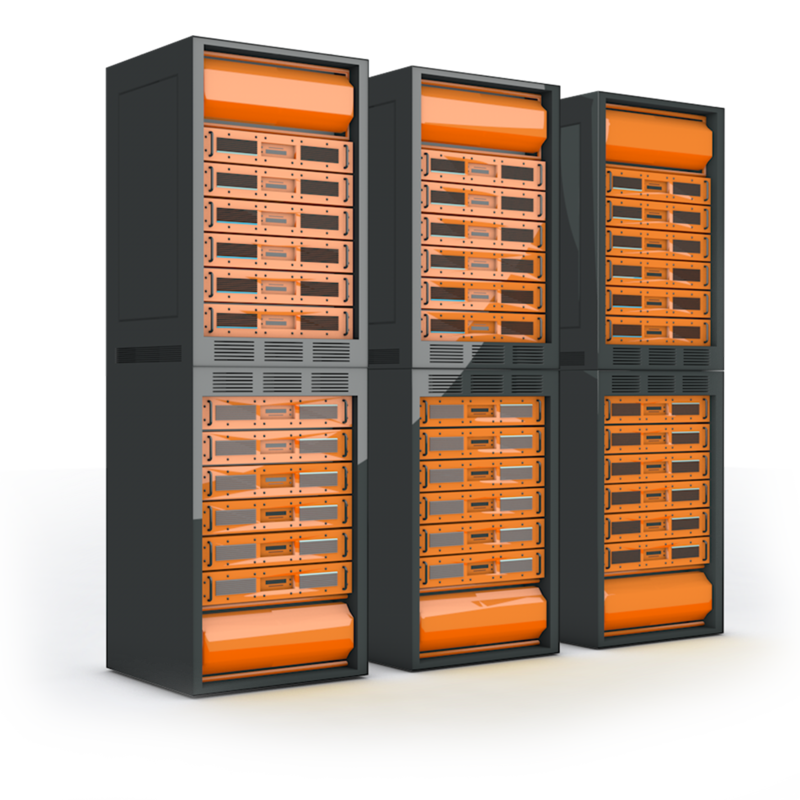 Our Render Farm is here to dramatically decrease the amount of time needed to complete a render. Valuable time, we believe could be used so much better on working on and exploring new creative ideas. We try to support as many Render Engines and plugin as possible. Everything is integrated into our plugin inside Cinema 4D. Here you find the full list of supported applications and plugins. We just installed over 50 new GTX 1080 Ti cards in our machines. 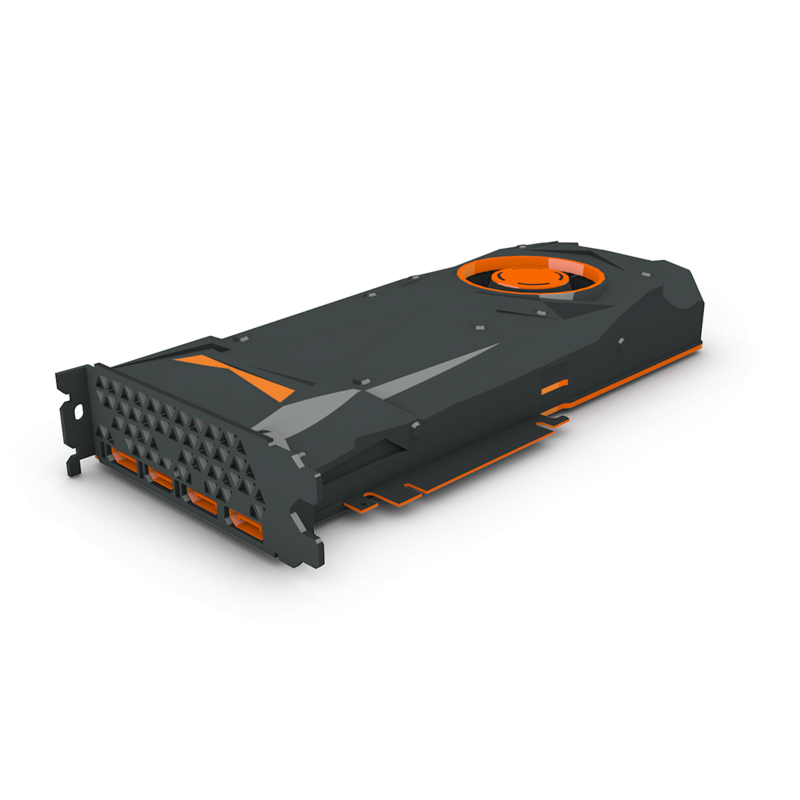 Perfect for all your graphic cards render engines like: Redshift, Cycles4D, Octane, Thea and Corona. Use them all with our C4D plugin and get your renders faster than ever before. 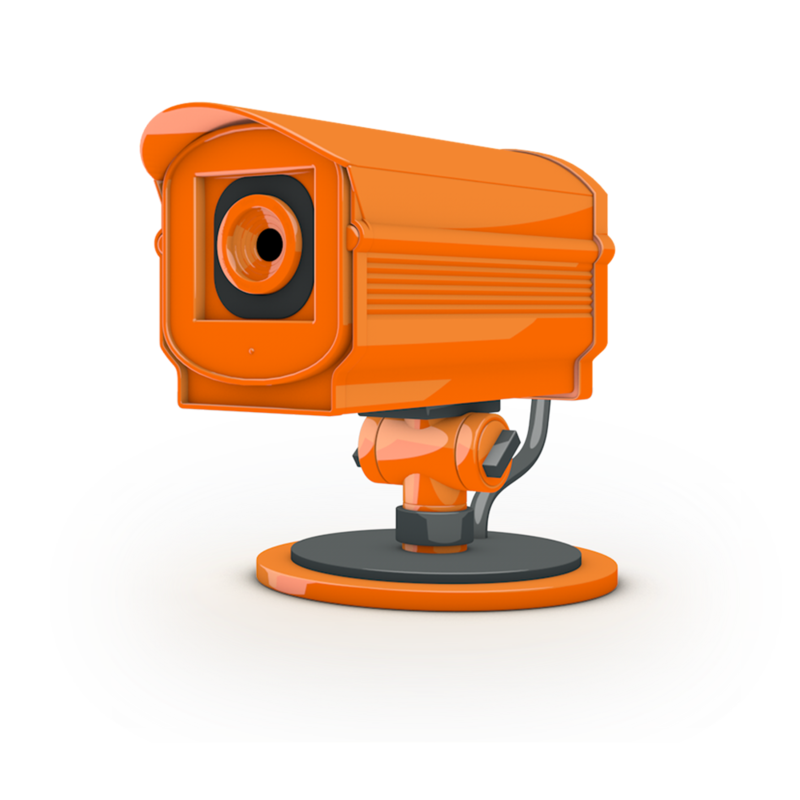 At our render farm security is one of the top priorities. All projects are stored on our server for no longer than 21 days and are encrypted by OpenSSL AES-256 and 2048-bit RSA data encryption. Your projects are safe with us!